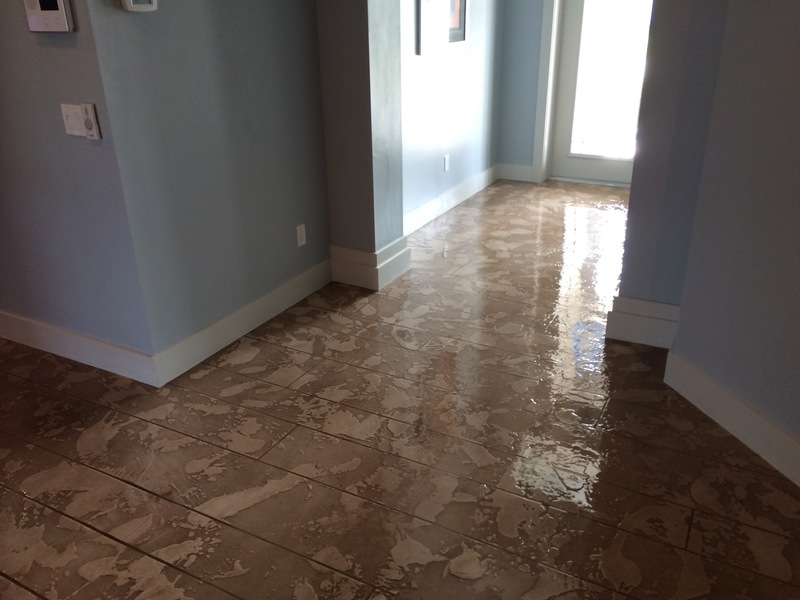 Flooring service companies offering floor epoxy coating in Captiva FL are the guys to call when you need to redo your floors. 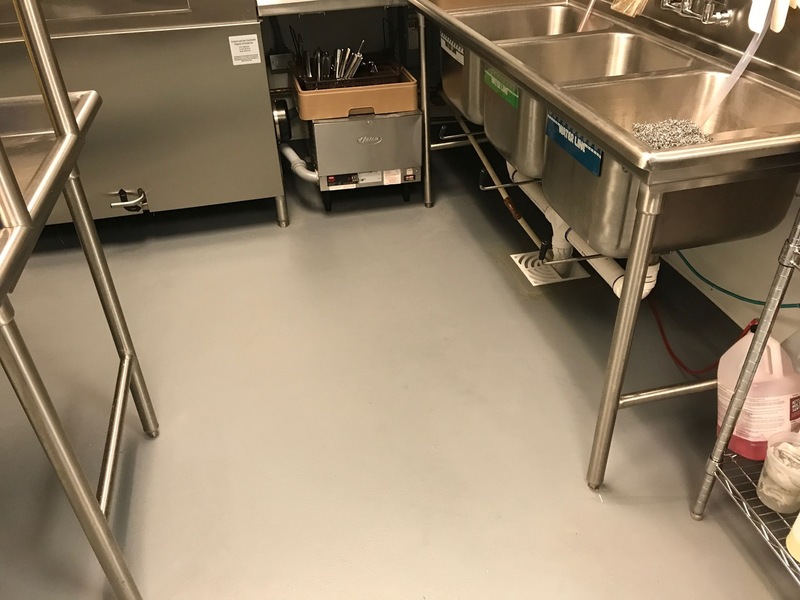 Epoxy floor coatings are a full proof, high quality, durable, flooring solutions that can be applied to a number of different floors. 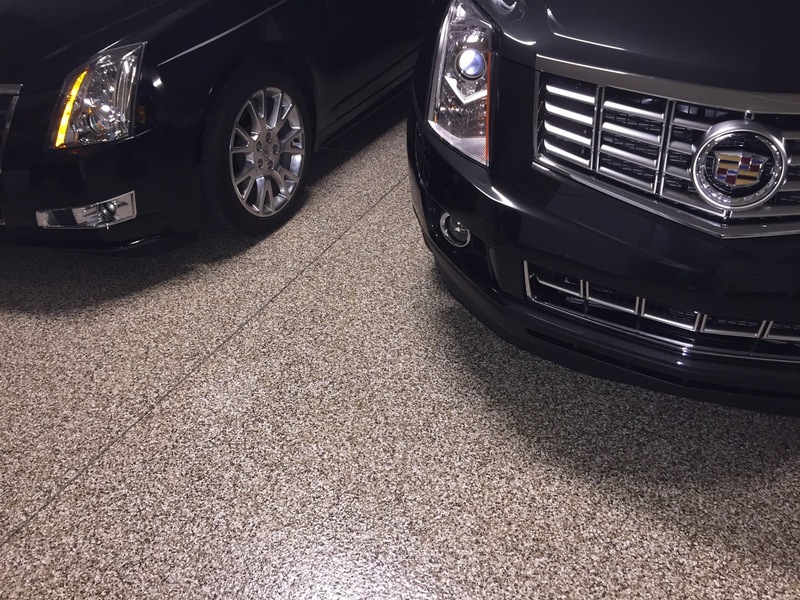 Done in concrete or otherwise, the coating can be used to give new life to an old and beat up floor to give them that amazing new look. 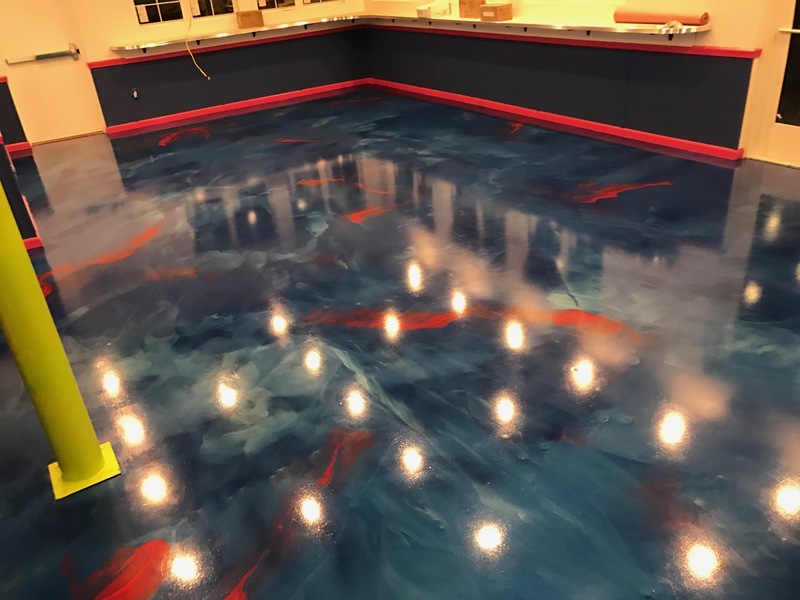 If you seek specialists that understand what it takes to handle epoxy flooring, then Image Custom Coatings is where you should go to get them. 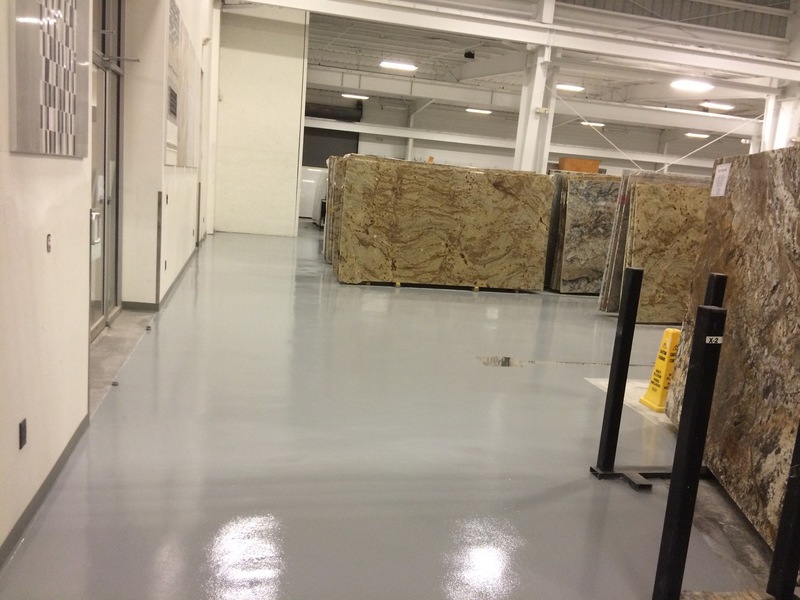 Why pay extra just to enjoy the full benefits of having epoxy flooring solutions? We have the skill, the knowledge, and over 10 years of experience in this service industry. Hence, we guarantee you that the flooring solutions we offer you will be at fair price for outstanding quality. 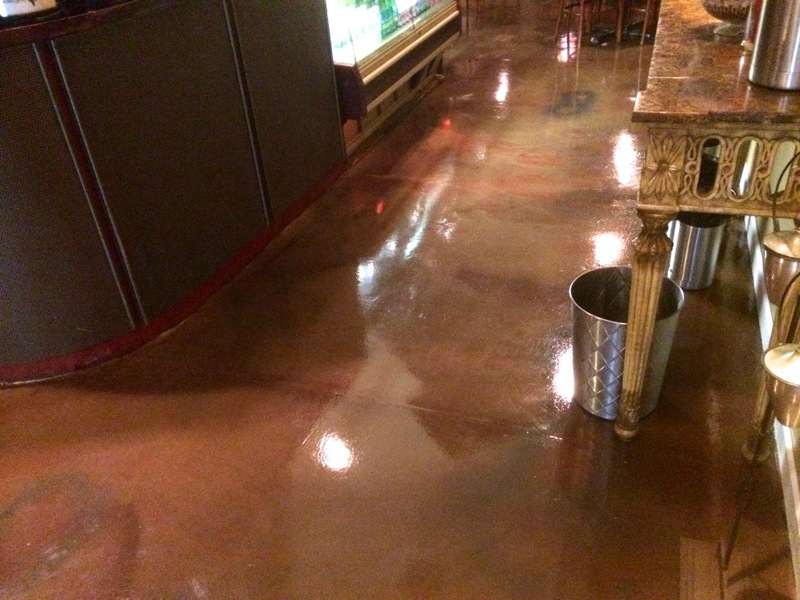 The coating will turn that ragged looking concrete floor into something spectacular to behold. 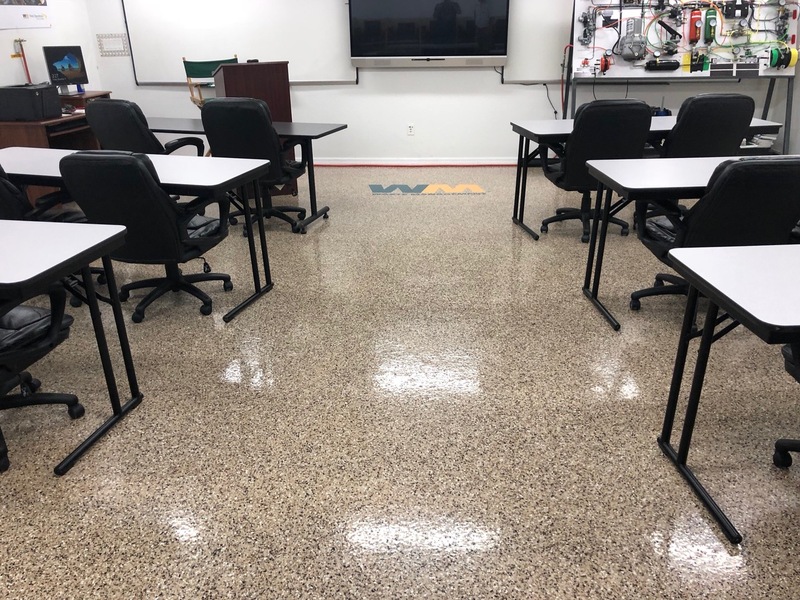 Not only are our services centered on concrete floors and epoxy coatings, we also offer various other flooring solutions. 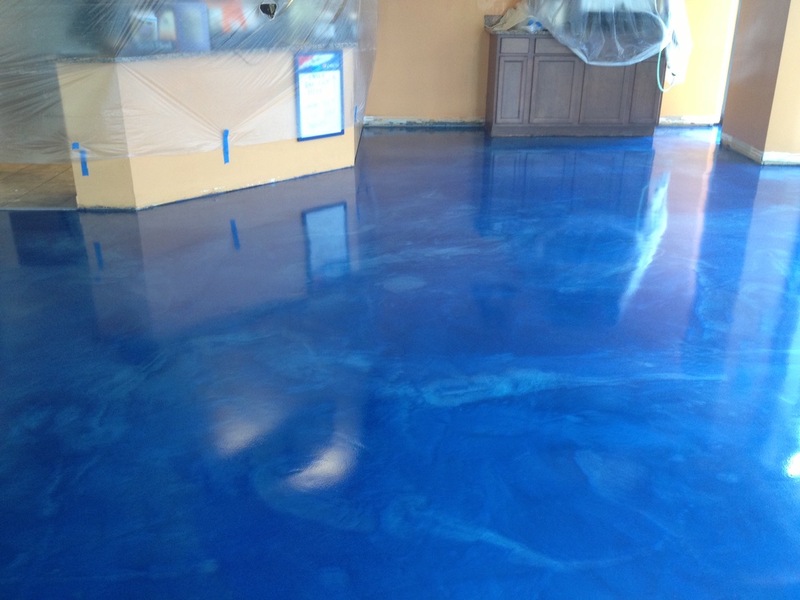 To give you a good idea we offering, here are some of the benefits of epoxy coating for your floor. One of the top benefits is an easy to clean and manage floor. 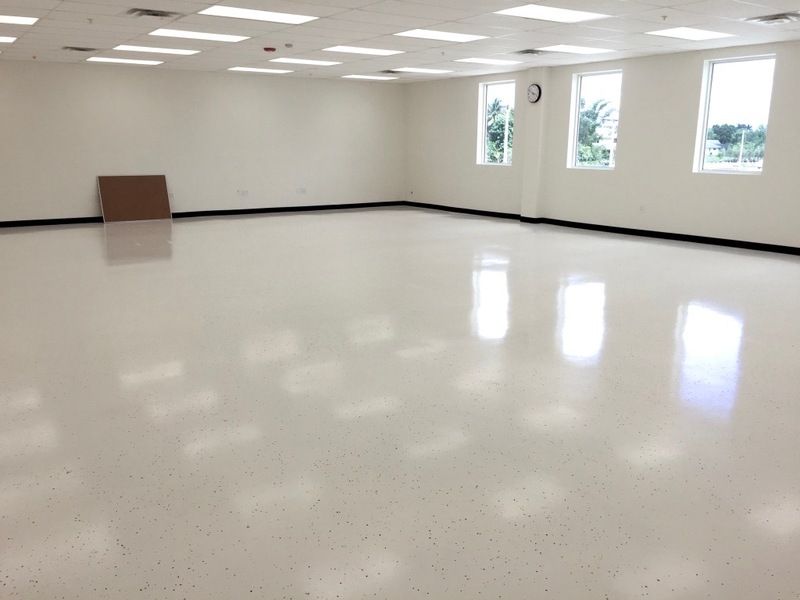 When it comes to epoxy coating in Captiva FL, we understand the need to give a product that is manageable and easy to clean. 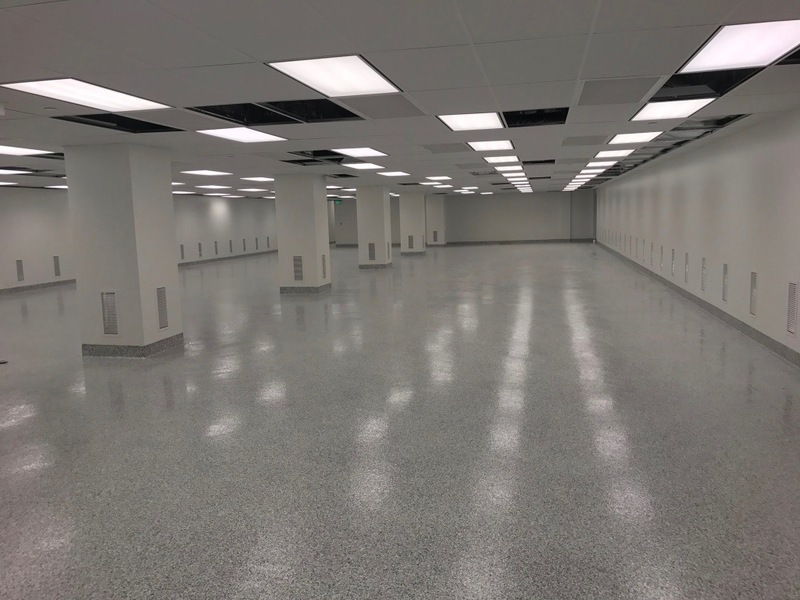 This is why we always advocate for epoxy floor coatings for places or buildings that tend to have a high traffic of people. 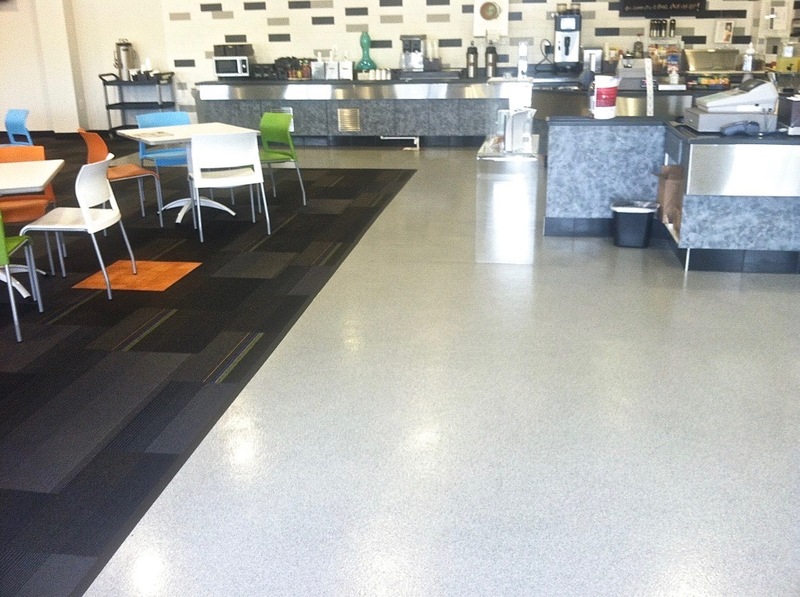 Industries too can benefit from have the floor coatings. 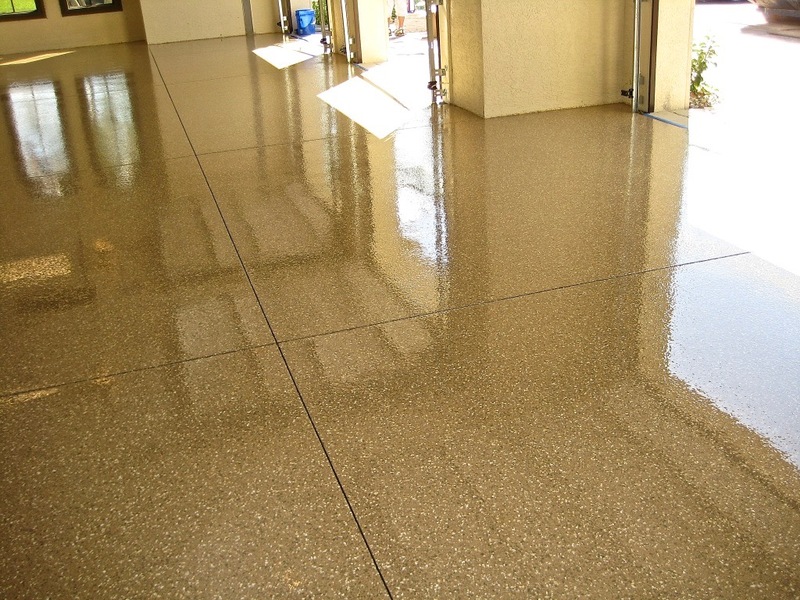 Durability is an important aspect of any floor installation let alone coating. 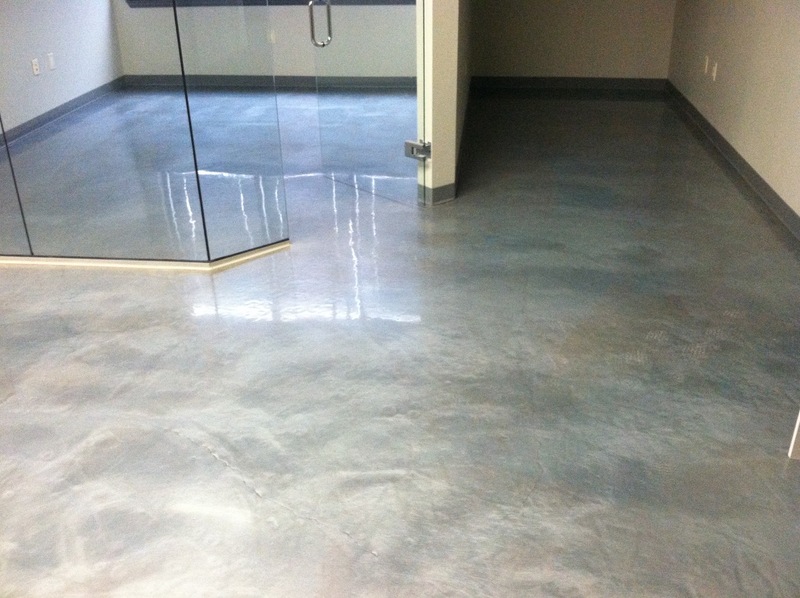 This is why you will find some concrete floor losing their original look. 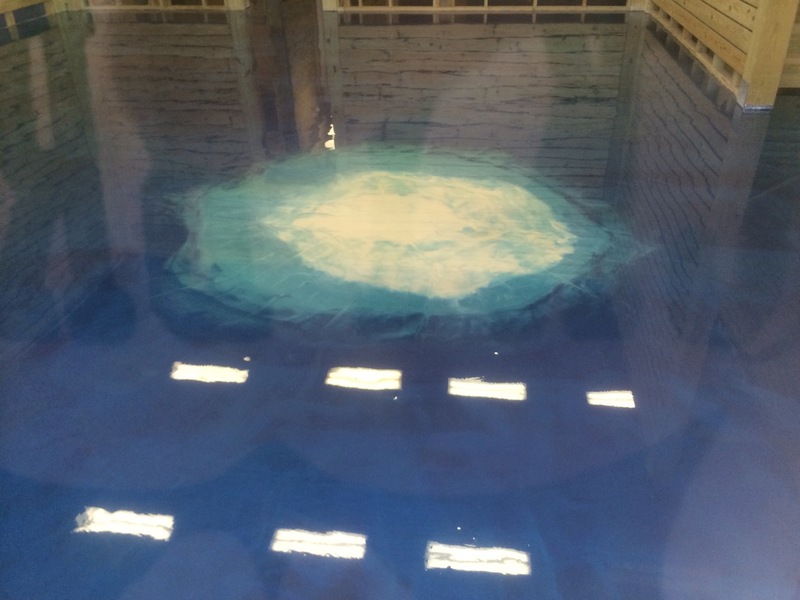 With our epoxy flooring in Captiva FL, we guarantee that you will not be facing such issues. 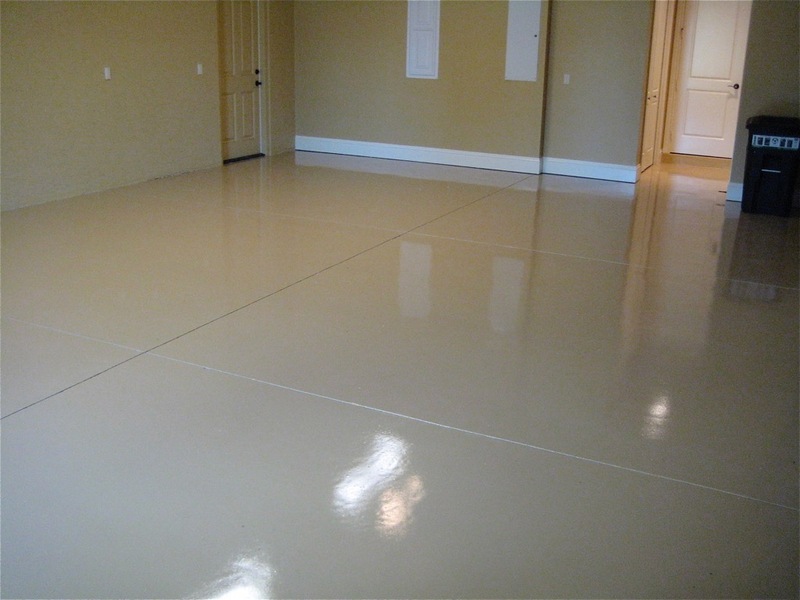 What you will have is a durable gleaming floor. The last benefit is one of our greatest selling points – attractive flooring. A well done flooring and coating will result in an attractive finish. 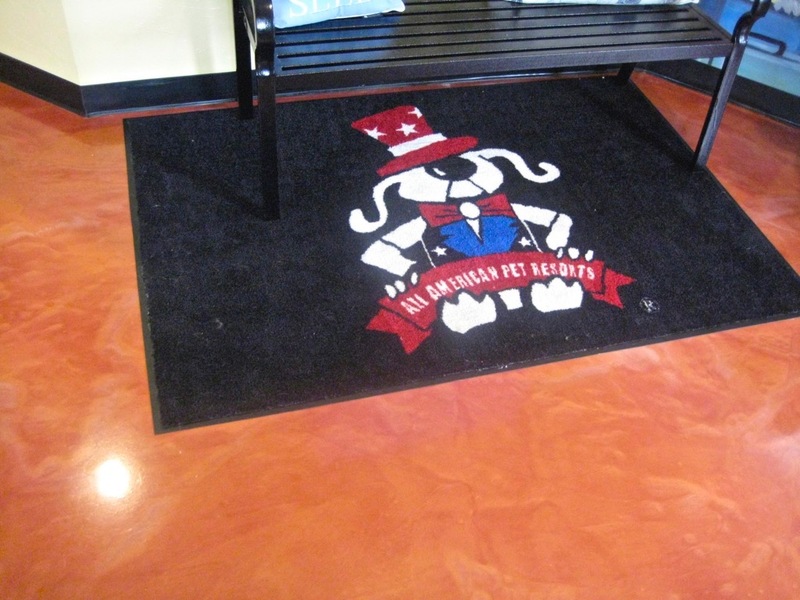 If you want such qualities for your floor, then get in touch with Image Custom Coatings today. Call us today on 239-628-6436 or visit us on http://www.imagecustomcoatings.com/ for more information about our products and services.